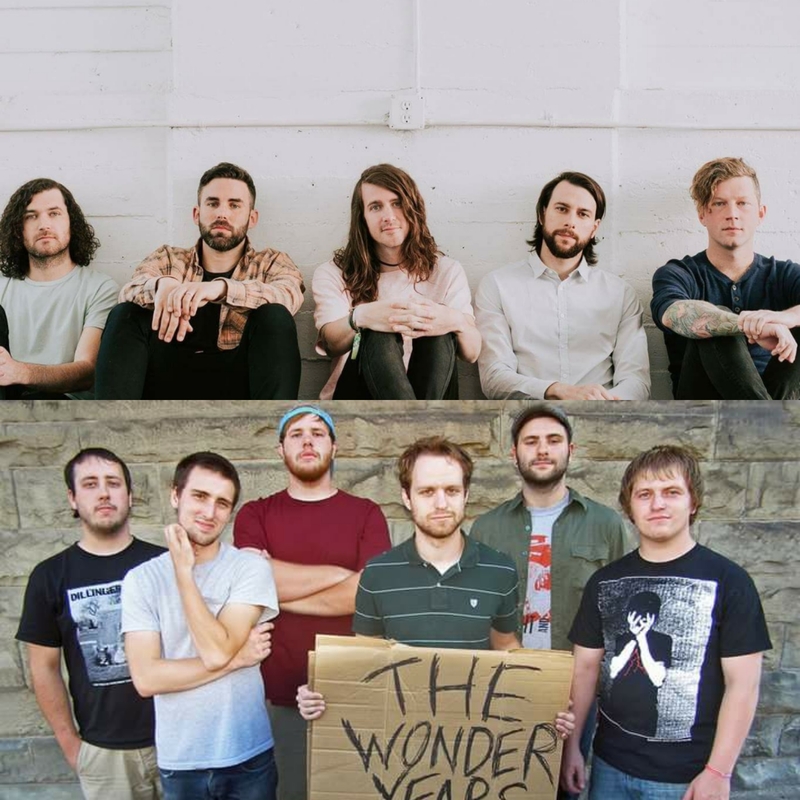 Mayday Parade have announced a tour of the UK in February 2019, with fellow pop punkers The Wonder Years coming along for the ride as co-headliners. Tickets go on general sale on Friday September 14, with VIP on sale now – full dates are listed below. Special guests on the tour are yet to be announced.